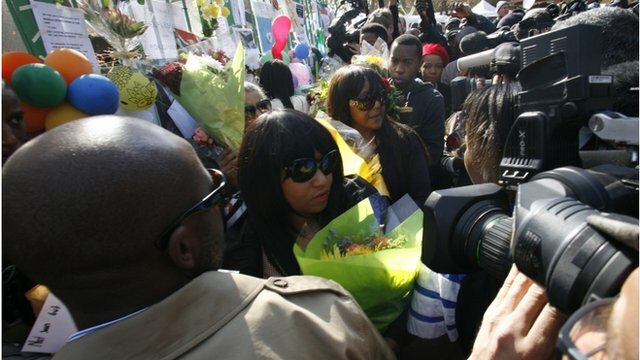 Granddaughter on Mandela's health Jump to media player The granddaughter of the former South African president, Nelson Mandela, has said that he is in a critical condition but that he is stable. 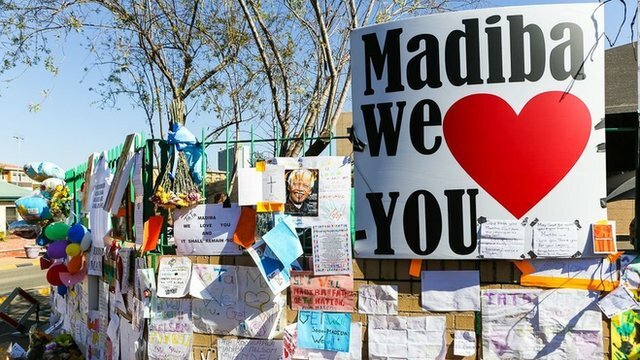 Mandela supporters flock to Pretoria Jump to media player The BBC's Karen Allen reports from outside the hospital in Pretoria where well-wishers have covered the walls and fences with messages of support. 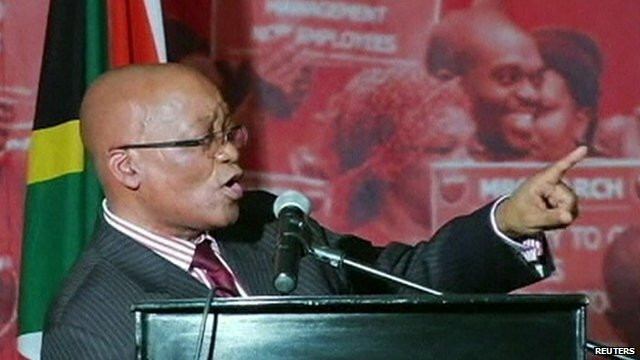 President Zuma sings song for Mandela Jump to media player South Africa's President Jacob Zuma has sung a rousing anti-apartheid song for Nelson Mandela, 94, who is critically ill in hospital. Former South African President Nelson Mandela is responding to touch and is "still there", his eldest daughter Makaziwe said on Thursday after visiting the critically ill anti-apartheid leader in hospital. Speaking on the South African Broadcasting Corporation (SABC) she admitted her father was in a poor state of health but criticised the way some media outlets had reported the latest developments. 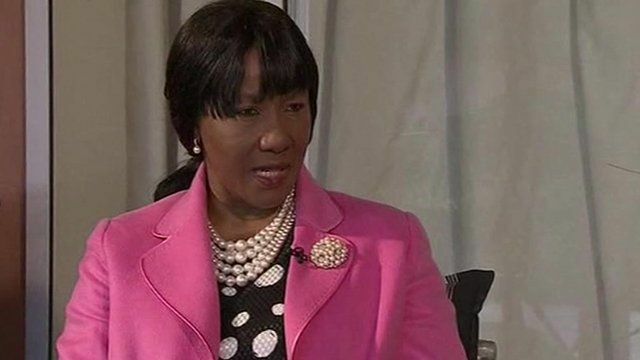 She said she believed there was a "racist element" among many foreign media outlets, asking: "Is it because we are an African country that people just feel they can't respect any laws?"